Priority for this course will be given to applicants aged 18-22 years. More info. If you've always wanted to make a film, but haven’t known where to start, our First Film Summer School with Jonas Grimås will give you the tools to create your very own masterpiece. 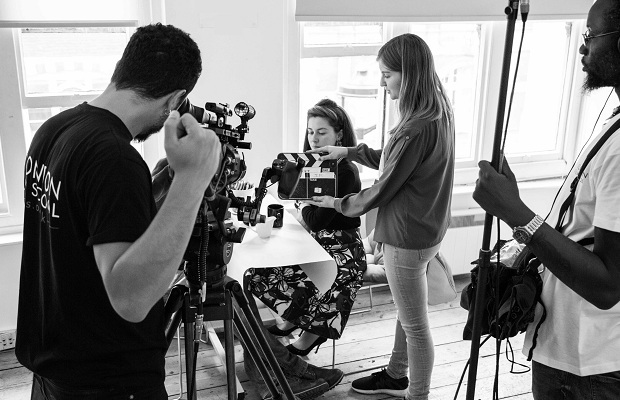 Launched in 2015, this 2-week summer intensive will teach you everything from developing your ideas into a script to working with other filmmakers to shoot and edit your story. Aimed at those with little or no practical filmmaking experience, this programme complements our Directing Summer School with Udayan Prasad for more experienced filmmakers. Please note: Those who complete and submit an application by Sunday 10th March 2019 will receive priority for a place. We will continue to accept applications after the initial application deadline. Offers to subsequent candidates will be made subject to availability.